WWE NXT returns to the WWE Network tonight at 8:00 p.m. ET (7:00 CT). 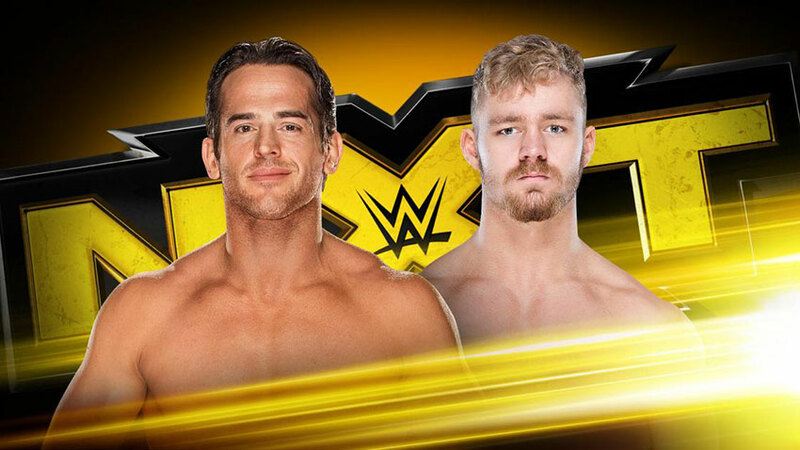 Scheduled for tonight’s show is Roderick Strong vs. Tyler Bate in a No. 1 Contendership match for the WWE United Kingdom Championship. TM61 will also return to tag team action for the first time in over a year. 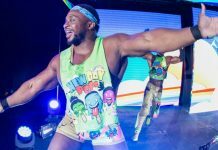 Wrestleview.com will have a full NXT recap tomorrow morning. WWE star Epico (Orlando Colon) underwent surgery on his shoulder on Tuesday in Birmingham, Alabama according to a report by PWInsider.com. It remains to be seen how long he will be out of action as a result of the surgery. The Colons have primarily wrestled at live events, but haven’t been used on TV. After his tainted lost to TJP,Tyler Bate needs that victory. Dang,can’t the Colons ever catch a break? !